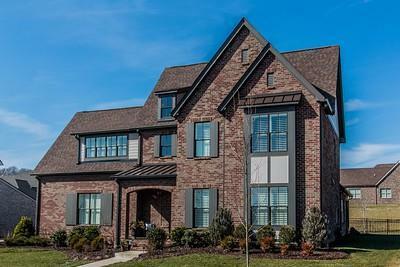 This home is a beautiful home in one of Franklin's hottest neighborhoods. Still looks brand new, remarkable kitchen with a master and bedroom on the main with 2 bedrooms upstairs. This home has endless storage options . Enjoy the fully fenced backyard and covered patio. Welcome home!